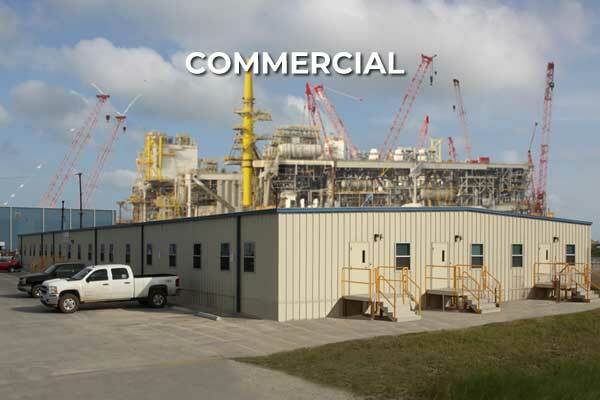 Ramtech has specialized in commercial modular construction since our beginning in 1982. 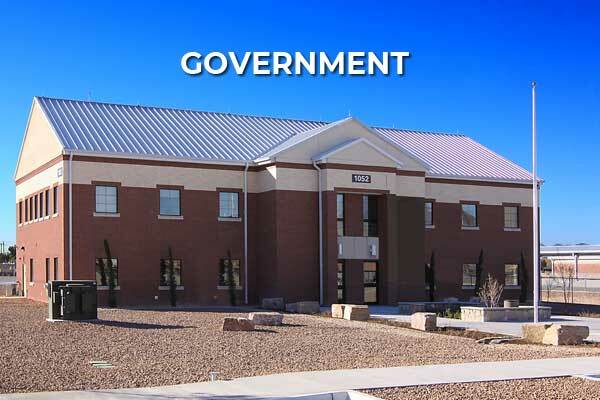 Since that time we have provided more modular buildings to government agencies, educational institutions, healthcare providers, and commercial organizations than any other company in the Southwest. 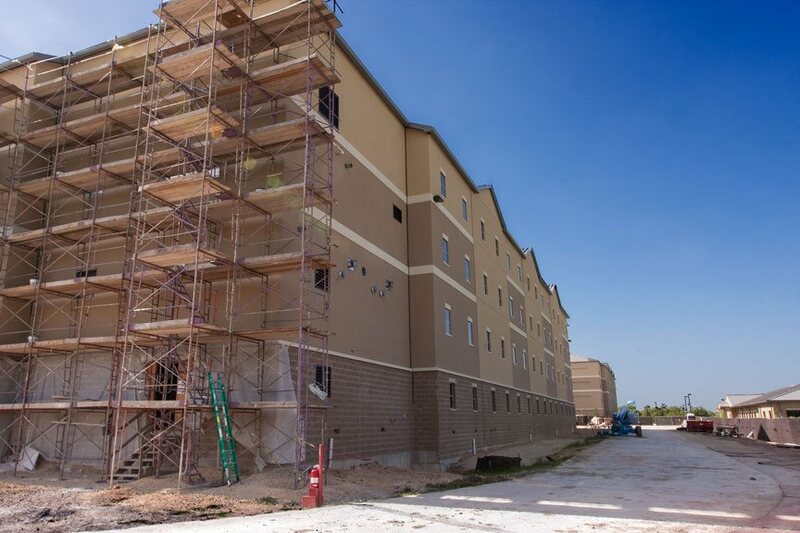 We've successfully completed over 3,500 projects using our extensive resources and experienced personnel, enabling us to provide our clients with a faster building process with less overall design and construction costs. 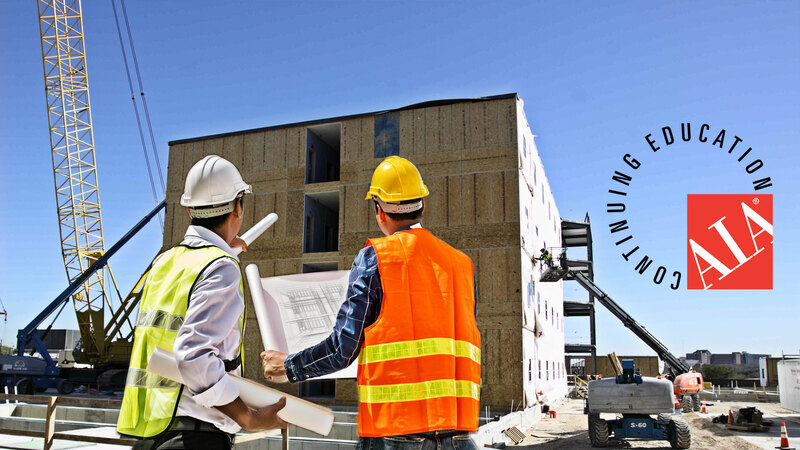 Our vertically integrated design-build construction process allows us to offer a complete range of services from the initial facility design to the final finish out, whether it's for relocatable modular buildings or either of our two types of permanent modular construction using a pier and beam or slab-on-grade approach. 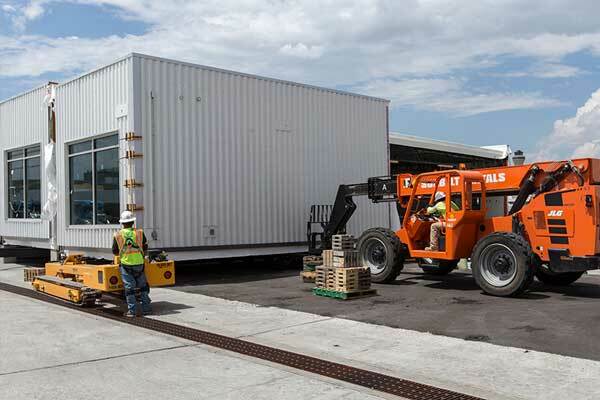 From portable classrooms to complete permanent modular schools, Ramtech can provide for your education building needs. 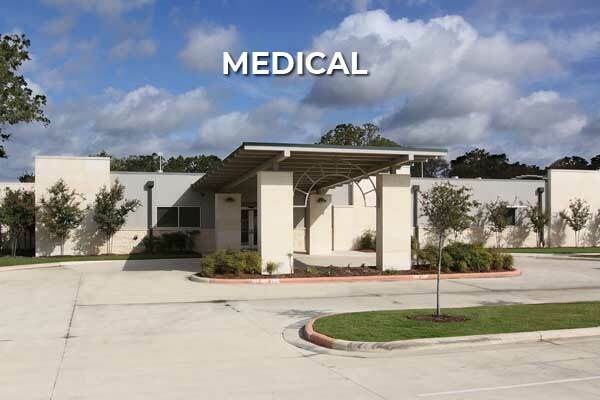 Ramtech has years of experience in building modular medical facilities, medical office buildings, and other types of specialty healthcare facilities. 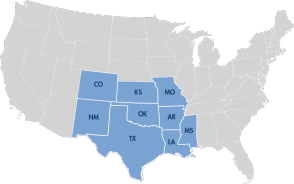 Ramtech has worked with many of the country's largest companies providing small and large modular buildings for industrial, office, and retail use. 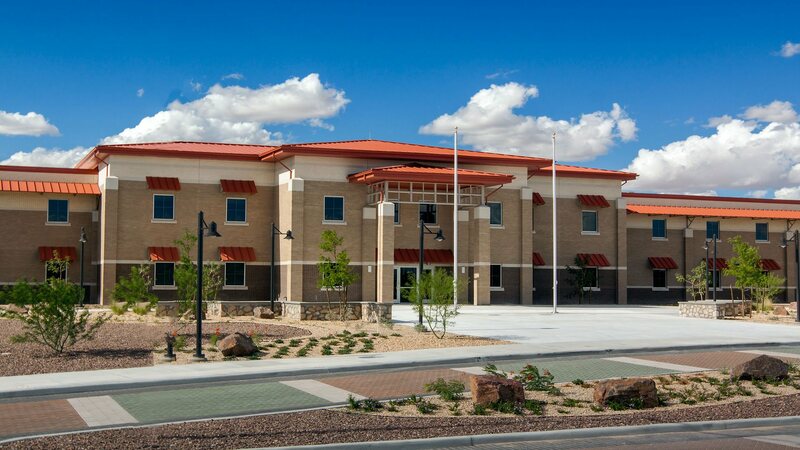 Ramtech has provided modular building solutions for all types of federal, state, regional, and local government agencies. Marty Crawford, Superintendent at West ISD in West, Texas. 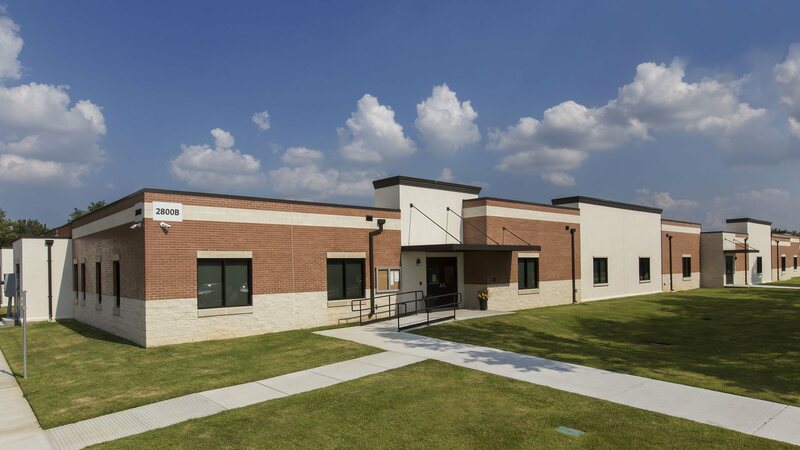 This video was shot in the school district's middle school science lab, one of 17 relocatable modular buildings that were designed, manufactured, and installed by Ramtech in the wake of the massive fertilizer plant explosion that destroyed the district's middle and high school campuses. The 69,776 square foot modular construction project includes three 10-classroom buildings, four computer and science labs, two locker room buildings, an administrative office, cafeteria, band hall, and a content mastery building. Rev John Wilke, Senior Pastor at Immanuel Lutheran Church and School in Broken Arrow, Oklahoma. The video was shot in the Church's preschool building, designed and constructed by Ramtech using pier and beam permanent modular construction. 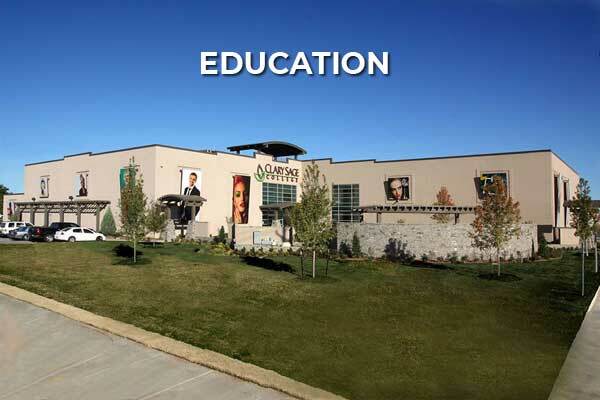 The 13,440 square foot facility provides for a full-day preschool program which moved from the main building. The facility includes individual classrooms, combination play area and worship room, and office space. The exterior incorporates a NICHIHA fiber-cement brick panel wainscot below an elastomeric paint finish applied to HardiePanel siding.